We spend a lot of time behind the wheel. Getting to work, dropping off the kids, racing to the grocery store – our commute in a lot of ways defines who we are, which is why it’s important to own a car that’s built just right. 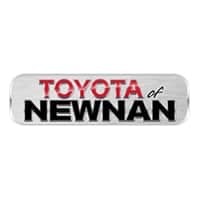 Toyota of Newnan can help you find that car or SUV. Whether you’re coming from LaGrange or Fayetteville, our lineup of new Toyota models will impress you and if you’re in the market for a great commuter car, explore three of our favorites. 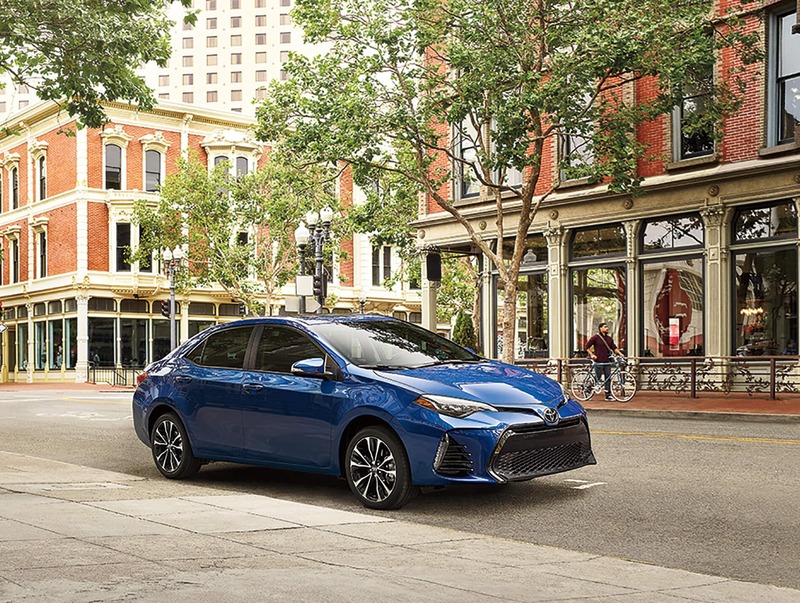 The 2019 Toyota Corolla offers something for everyone in his or her commute. Carpool buddies will like the Entune™ Premium Audio, featuring a 7-inch touchscreen display. Passengers will enjoy being seen in the aggressively sporty look of the SE and XSE trims and you will love the efficiency. The Toyota Corolla was designed to deliver up to 40 MPG, perfect for the always long commute or a nice road trip out of town. 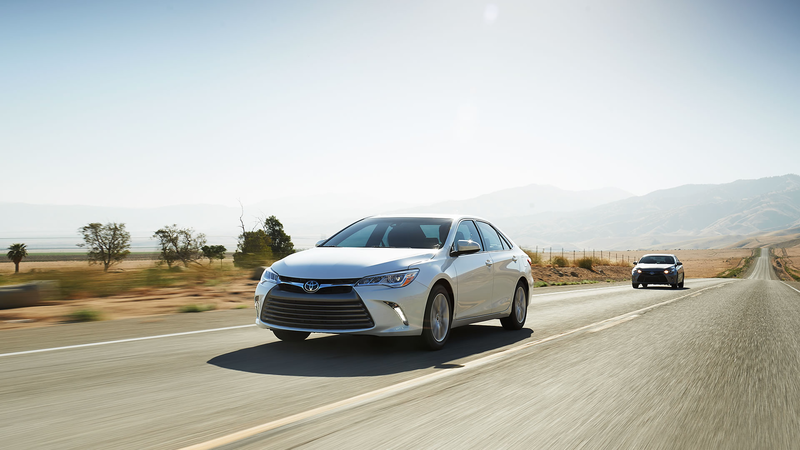 The 2019 Toyota Camry is the leader of all sedans, which means it’s also the leader of all commuter cars. With an EPA-estimated 53 MPG in the Toyota Camry Hybrid, this car is the perfect car for commuters looking to save big money on fuel. For over several decades, the Toyota Camry has revolutionized the way we think of driving. From work-to-weekend to long-haul road trips, this car is the ultimate in commuting. Drivers and passengers are always satisfied with the Toyota Camry. If budget is a main concern, the Toyota Yaris is the ideal commuter car for you. With its fuel-efficient performance, getting fill-ups will be few and far between. 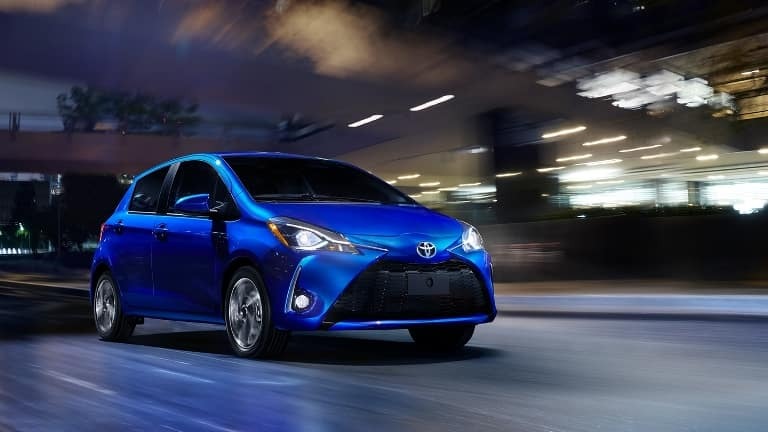 The most obvious feature of the Toyota Yaris is its exterior styling, which is racing-inspired and sporty, something to be proud of as you zip in and around the city. Plus, luxuries like remote keyless entry and two USB ports come standard. There are plenty of more options for your commute and the best way to choose the right car is to shop carefully and test drive models until you find the one that’s right for you. You can test drive all these commuter cars right here at Toyota of Newnan. We’re located at 2 Herring Road in Newnan, GA.